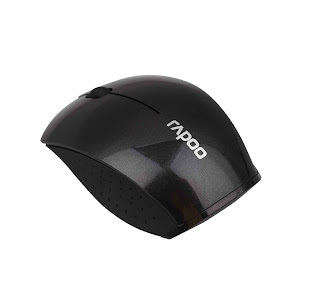 Manila, February 6, 2013 - Peripherals brand Rapoo introduced its multiple new product lines in the Philippines to drumbeat its 10thyear anniversary as it also prepares itself to become a major player in the IT landscape alongside industry giants the world over. 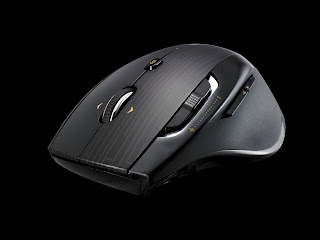 Recently, the brand unveiled three product lines - 5G Series (3920P, 7800P, and 8900P and T120P), audio series (H8030, H6080, A3020 and A3060), and 2.4G optical mouse (6610, 1190 and 3360) series. 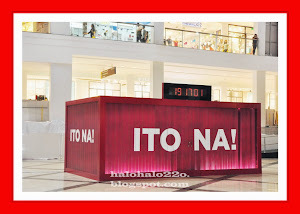 Rapoo’s presence in Filipino retail stores signaled its successful penetration into the fast-rising IT landscape since its inception early last year. 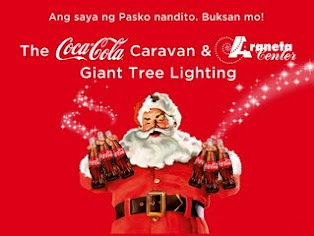 Mid 2012 saw the introduction of the brand’s line of innovative products, while making them available nationwide through authorized dealers. What accounts for the brand’s phenomenal rise is the speed of their peripherals and the price points that has made them all the more accessible to a broader market base. 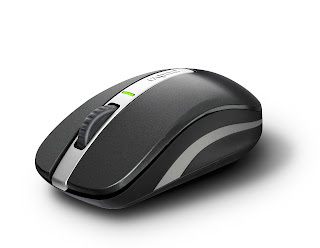 The newest 5.8G technology is applied in its 5G optical mouse series, which enables strong anti-interference capabilities. With the surfree technology, each mouse boasts of a super power in border crossing that allows it to run on any interface. Each one also performs remarkably well in power saving, with the 18-month lifetime of its battery. The latest 5.8 transmission technology enables an operating distance to as far as 10 meters, with a strong anti-jamming capability. A plug-and-forget NANO-receiver is also equipped, in case the receiver is lost, making it convenient for users to take. 5G Rapoo products are fast, are highly affordable, like the rest in other product lines, and truly delivers the features in any of its product series. 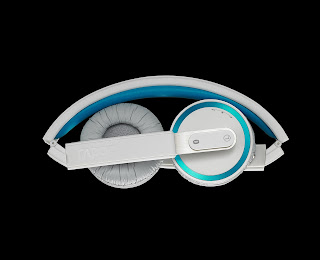 Meanwhile, the wireless stereo headphones have amazing appearance designs; adopting the patent on-ear design, equipped with comfortable earmuffs for noise reduction. Used in a smartphone, tablet or laptop, it makes listening more free. 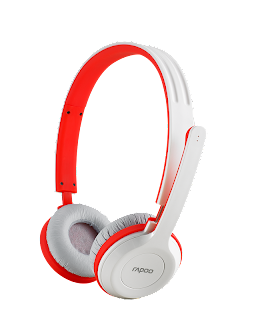 With a maximum ten-hour runtime battery, it meets people’s requirements to enjoy high-quality sound reproduction at any given time. Music is therefore enjoyed anywhere, whether at home, out shopping or when traveling. On the other hand, its small and stylish portable speaker systems support Bluetooth 2.1+DER, and can work in wired mode through the 3.5mm jack or work in wireless mode by Bluetooth that is compatible with almost all audio devices. The transmission distance is up to 10 meters during the wireless mode. 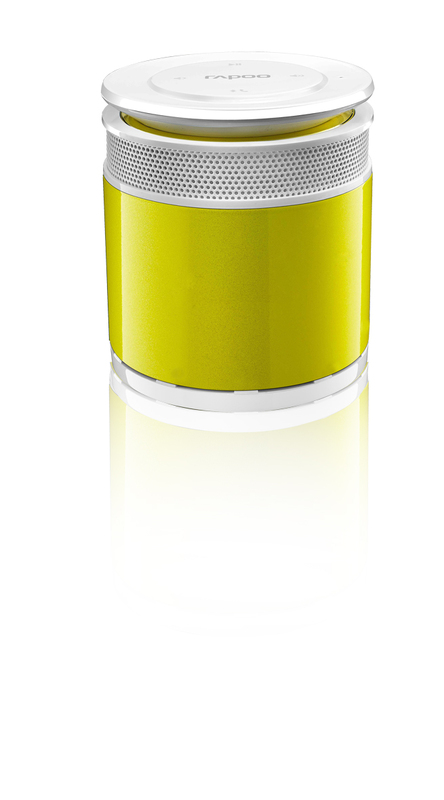 Each speaker is controlled by a touch button and comes with backlight function. A rechargeable lithium battery of high performance is built in; greatly reducing its weight. Each optical mouse in the 2.4G series does not only have a stunning visual design but also remarkable performance as well. 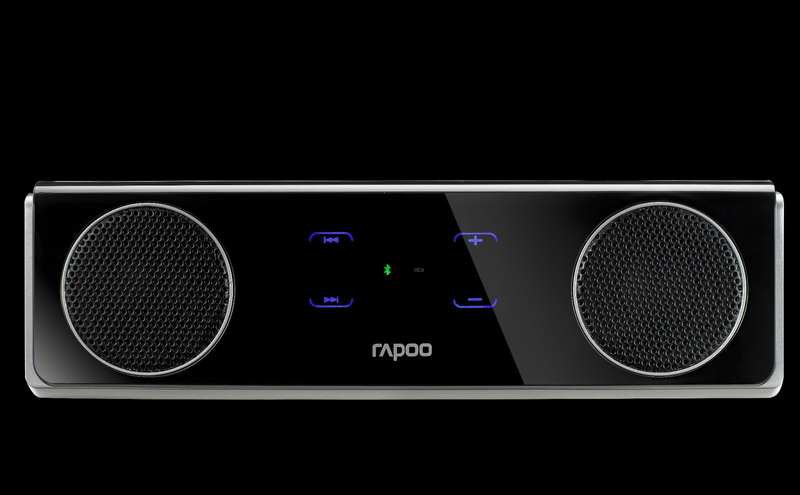 The Rapoo 2.4G wireless transmission technology brings users a 10-meter working range wireless connection without any interference. 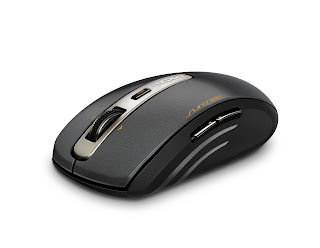 With 1000 DPI high-precision engine, which is 2.5 times as precise as the ordinary optical engine, the control of the mouse is more accurate and smoother on surfaces. The New generation energy-saving technology and power on/off button present in the 6610 and 3360 models enable its battery to last 9 months long freeing users the trouble of frequently changing batteries. While the company’s assembly line is manned by people, its production lines use fully-automated robots. 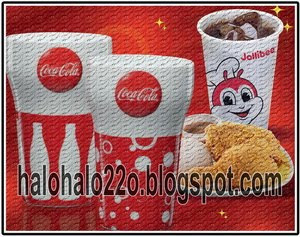 From the 700 million products it has produced thus far, 50 million of those are enjoyed by users all across the globe. Rapoo was founded in Shenzhen by 23-year-old Michael Tsang, initially, as an original design manufacturer (ODM) provider in Sept. 2002. Five years later, it formally introduced Rapoo as a brand and trade name. 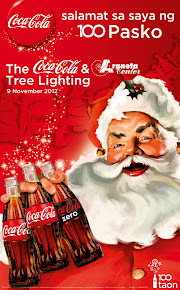 By December 2008, the label skyrocketed to the Top 3 companies lording over the market share in mainland China. By 2011, it opened its shareholdings and went public as a listed enterprise through IPOs with the Shenzhen Stock Exchange. From a mere .8 percent market share in 2007, Rapoo has achieved in leaps and bounds by charting a growth 21 times in 2012, cornering 16.8 percent of the total market, and sharing the limelight with giants like Logitech and Microsoft. As a worthy recognition, Rapoo wins the prestigious IF Award in Germany; proof of its pioneering efforts that includes 110 patents to date. 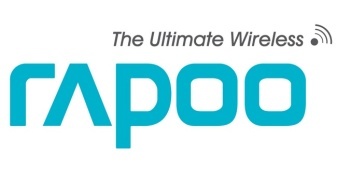 And in celebration of its first decade in the IT industry, Rapoo has built the world’s biggest wireless product plant as an answer to its burgeoning market share all over Europe (Portugal, Austria, Belgium, Norway, the Netherlands and Switzerland), the Philippines and the rest of Asia Pacific. Rapoo peripherals are distributed by EA Global Supply Chain Solutions Philippines Inc.
For more information, simply log-on to their Web site, www.rapoo.com.